Sukumar in talks with Prabhas for his next? 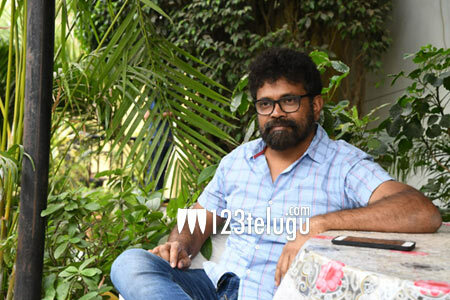 Director Sukumar is back in the reckoning with the solid success of his latest film, Rangasthalam. The film is heading towards becoming the third all-time highest grossing Telugu movie. Sukumar’s authentic portrayal of the 80s village milieu and the powerful characterizations for each character garnered him appreciation. In one of the media interactions post the film’s success, Sukumar said that he wants to work with Prabhas. And now, the latest reports suggest that both Sukumar and Prabhas have met recently and agreed to work with each other in principle. Apparently, a top production house will bankroll this project. However, this is a mere speculation and we will have to wait until the official confirmation is made about the project.